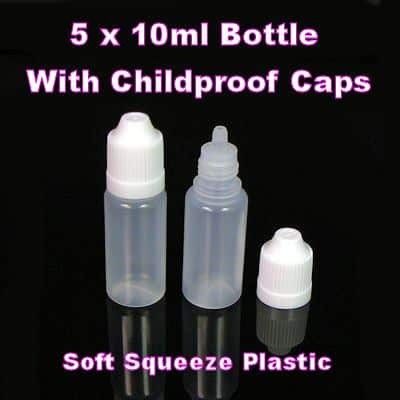 A pack of 5 Empty 30ml Unicorn Soft Squeeze Plastic Dropper Bottles. 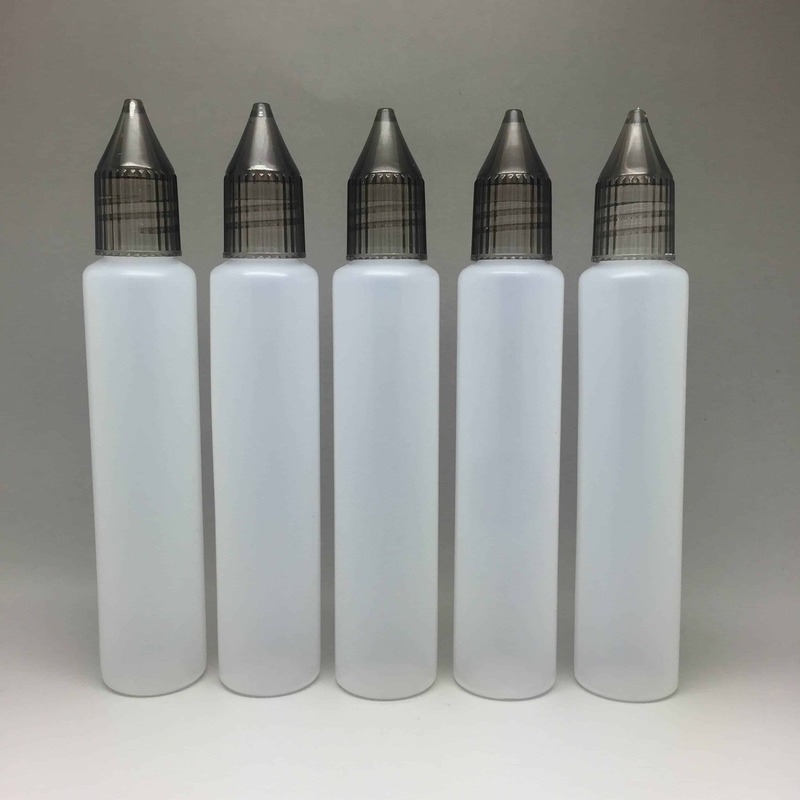 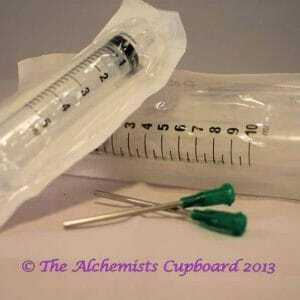 Unlike some bottles, these are ideal for higher VG liquids due to the larger longer tip that comes with. 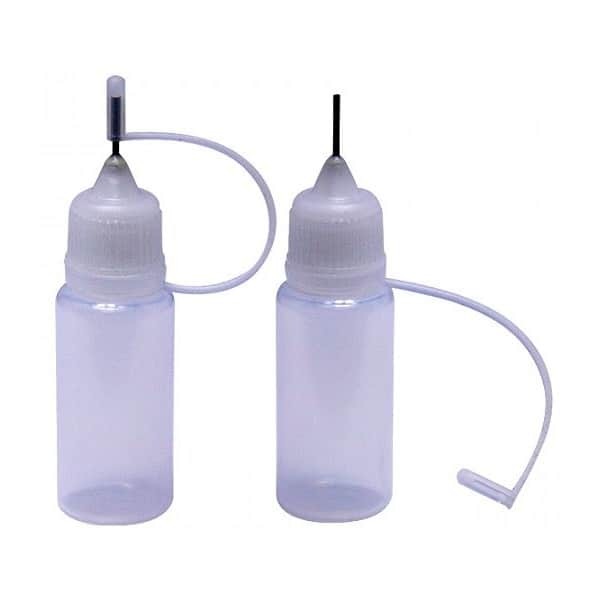 Made to the highest quality spec, LDPE clear plastic, easy squeeze, in a natural coloured finish with dropper insert and Black Crystal caps.